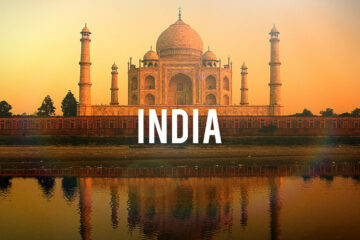 India is filled with spots that are still unexplored and can be found all over the country. Going to one of these places would definitely be a once-in-a-lifetime experience. Here’s a list of the places we have in mind. This place is located at the base of the Himalayas in the eastern part of India just west of the Bengal state. 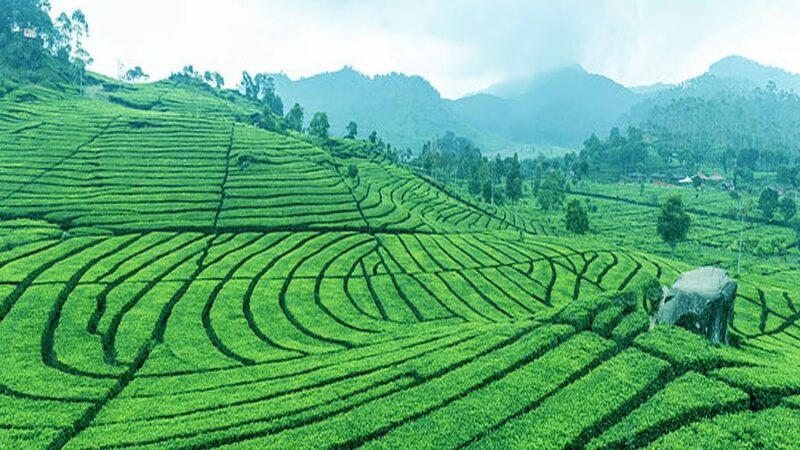 This huge tea plantation is one of the most popular attractions of Darjeeling. 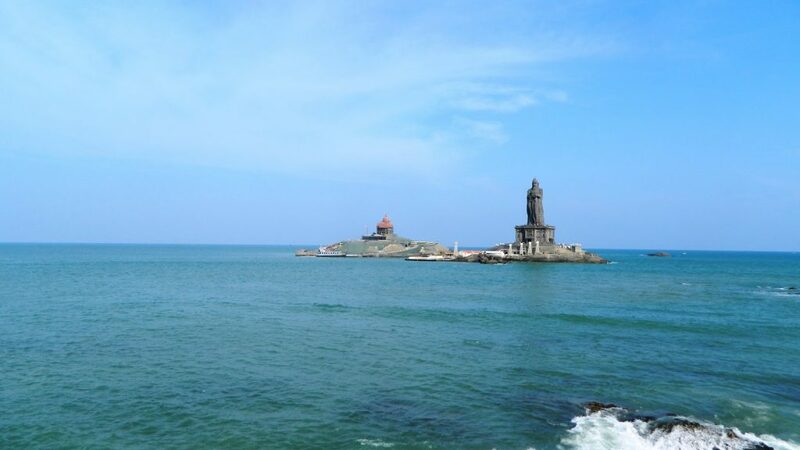 The Comorin cape aka Kanyakumarin is located at the intersection of three large water bodies, the Indian Ocean, the Bay of Bengal and the Arabian Sea. The thing about this sea is that it changes colors based on the time of day and the weather. This is actually a range of mountains just along the eastern coast of India. It’s a beautiful place, home to lots of different tribes. This place is also known as Princess of Hills because of all the beautiful spots and sights that are located there like, giant rock pillars, Dolphin’s nose, and tranquil lake. 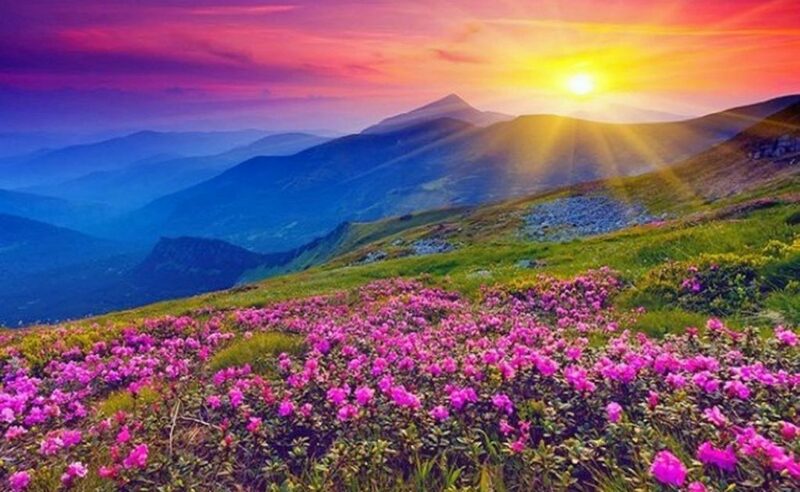 This is actually a national park situated on the peaks of the western Himalayas and is known for all the different and beautiful flowers that grow there. 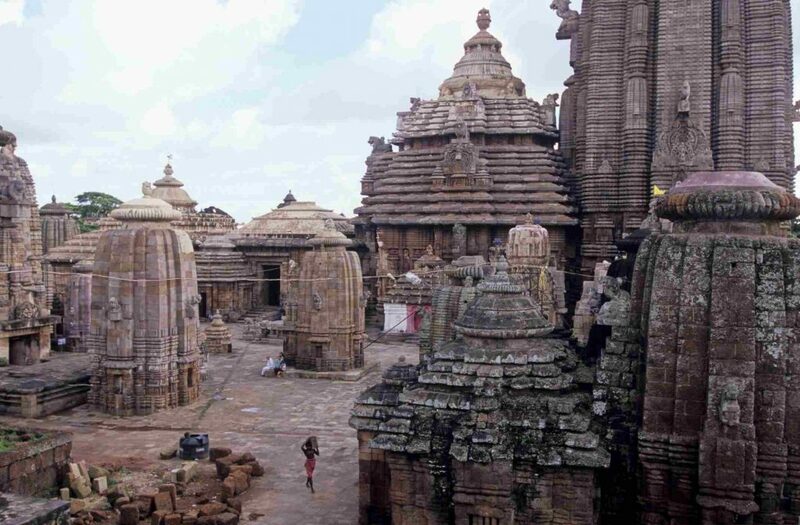 Unsurprisingly Bhubaneswar is known as the city of temples because it has more than 600 Hindu temples. Konark, Puri and Bhubaneswar house some of the most popular Indian temples like Duladevi temple, Lingaraj temple, Mukteshwar temple, Puri Jagannath temple and Konark Sun temples. What makes this city special though is that it’s the only one with a dedicated temple to the Great Trinity “Brahma-Vishnu-Mahesh”. This forest makes up 25% of all of India’s forest land and span across all seven sister states of India. 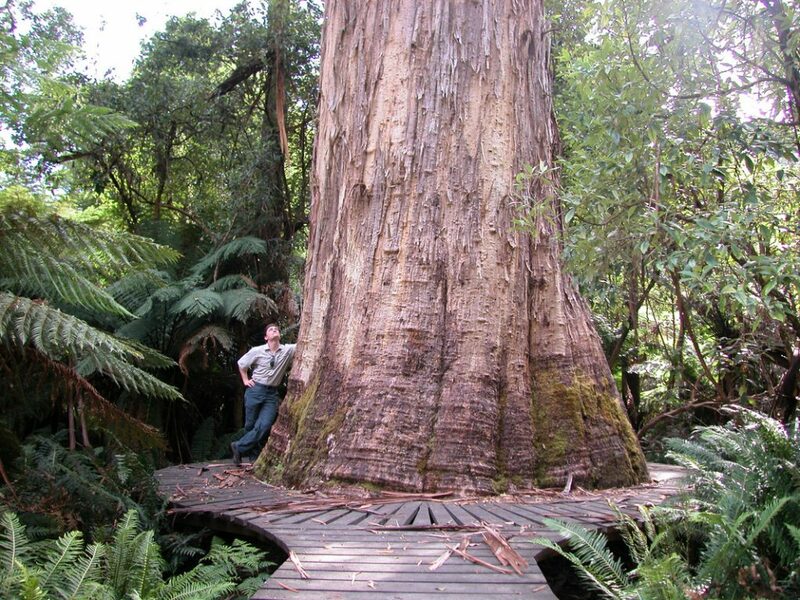 You can find 51 types of forests. The snow clad mountains and crystal clear lakes of Himachal make for a very interesting hike for tourists. 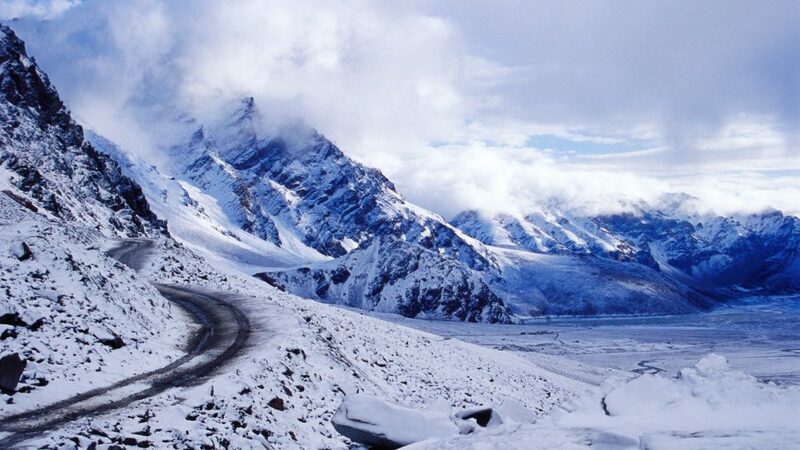 It is also the best place in India for all snow-related sports. Goa is the smallest state in India and makes most of its money with tourism because of its beautiful beaches, temples and traditional architecture. But the biggest attraction are the beaches! If you’re looking for a relaxing experience while sailing on a boat this is the place to visit. The Kerala backwaters are made up of five large canals, lakes and rivers, which go across almost half of the state. This dessert is located in the state called Rajasthan and is encircled by the Aravalli mountain range and Great Rann of Kutch. 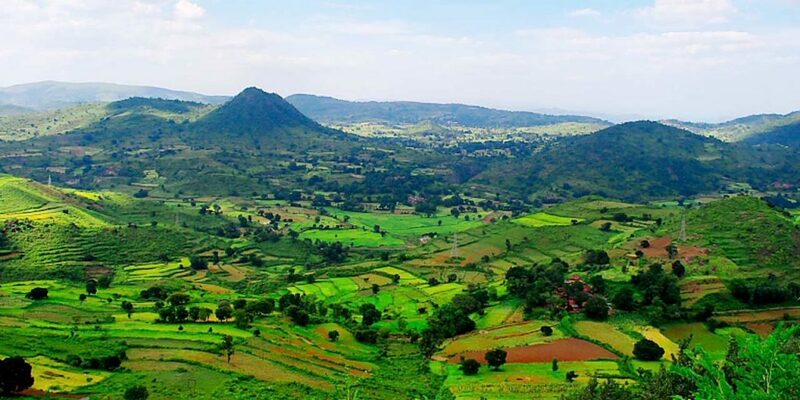 This national park is located in the heart of India, Madhya Pradesh. It is known for its wildlife, Bengal Tigers to be exact. 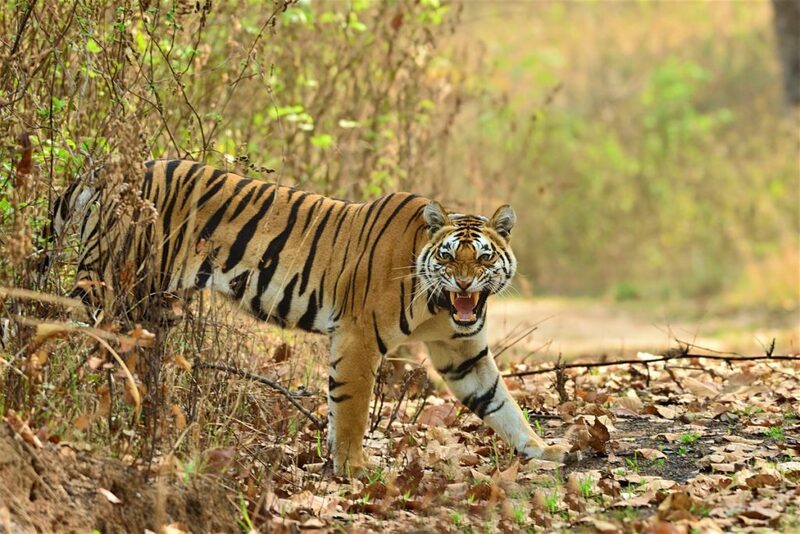 It has helped keep the Bengal tiger population afloat. Mawsynram is a small village located on the East Khasi Hills of northeast Meghalaya state. And in that are you can find a large number of incredible waterfalls. 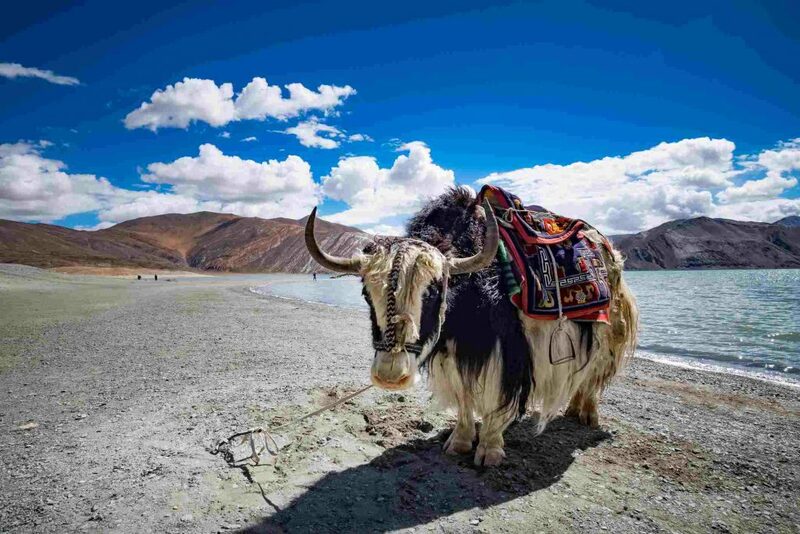 Ladakh has some of the most incredible lakes in the region and the world. It’s actually located at a height of 4,350m. If you decide to visit the lakes go in the evening that’s when they look the most beautiful. 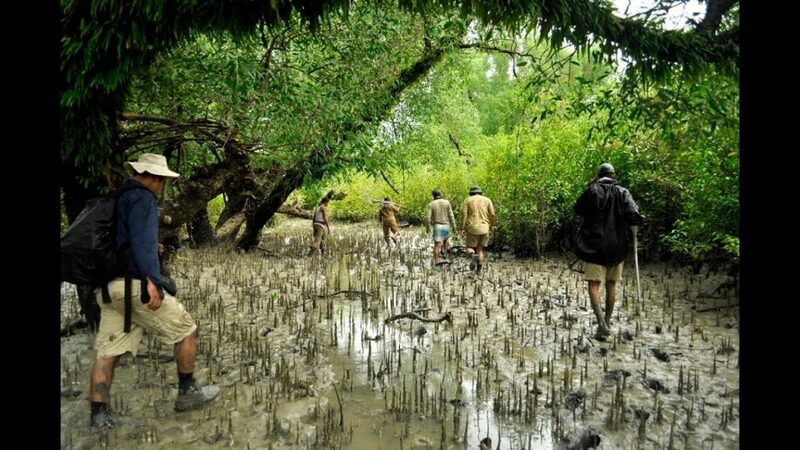 The mangrove-filled forest is one of the largest of its kind in the world and is located in the Sundarbans delta in West Bengal. This region is protected by UNESCO and is a UNESCO World Heritage Site. 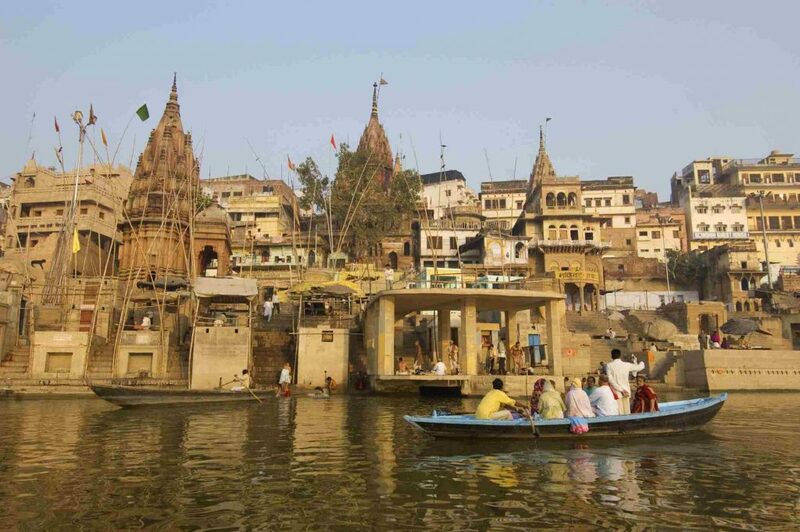 Banaras aka Varanasi is one of the oldest cities in India, located right along the banks of the holy river Ganges. It has a large number of ghats right along the Ganges river that are used to cremate the dead and also for bathing. 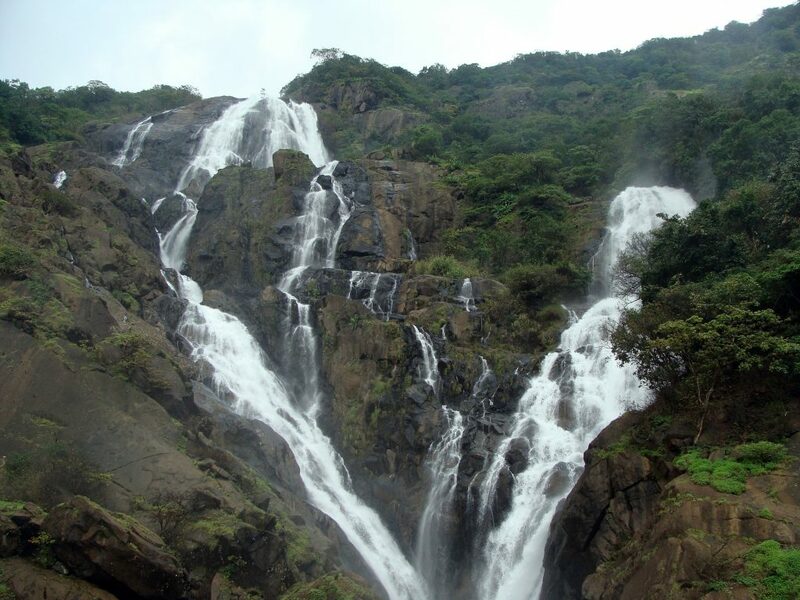 This place is more known as the Sahyadri mountain range and it goes along the whole of the west coast of India. It is very diverse when it comes to both animals and plants. This is also a UNESCO World Heritage Site. 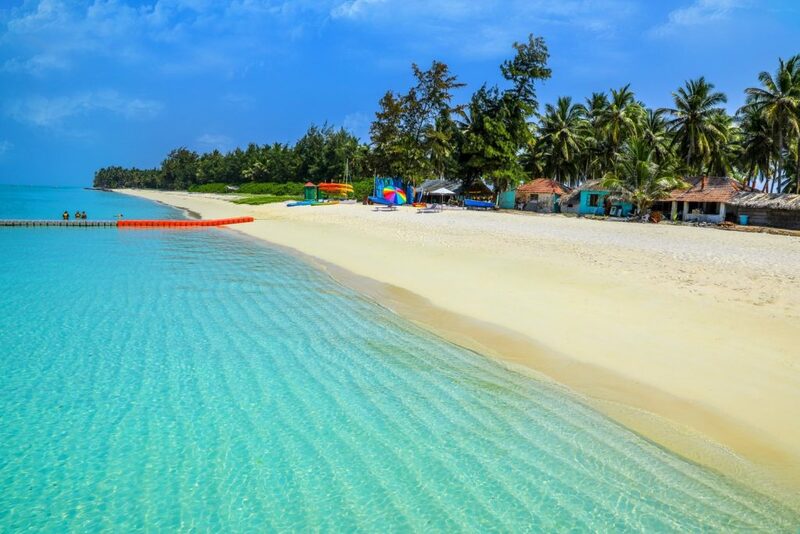 This cluster of islands is in the Laccadive Sea and is the biggest attraction of the really small Union Territory of India. You can have with water sports and is a great place for scuba diving. 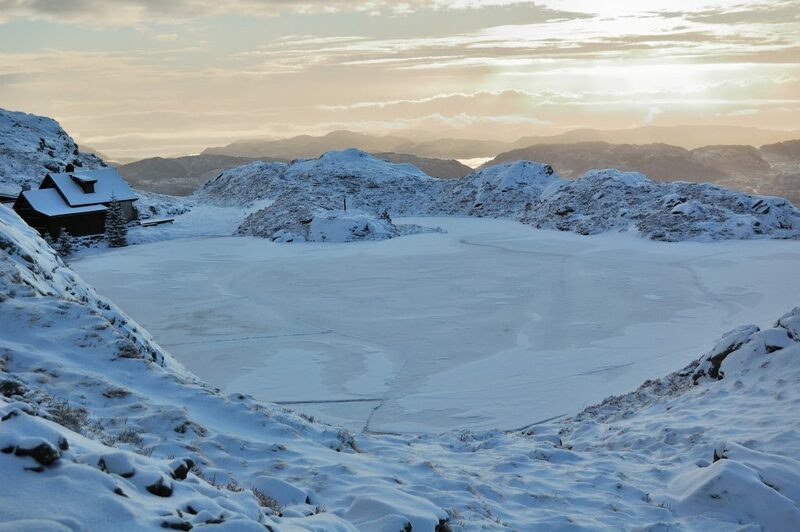 There are over a hundred frozen lakes on a Himalayan mountain range, like the late Tawang, Gurudongmar Lake of Sikkim and world famous Dal Lake in Srinagar. This is one of the biggest rivers in Northeast India. It starts in Tibet and goes through the great gorges of Arunachal and the Valley of Assam then fall into the Bay of Bengal. 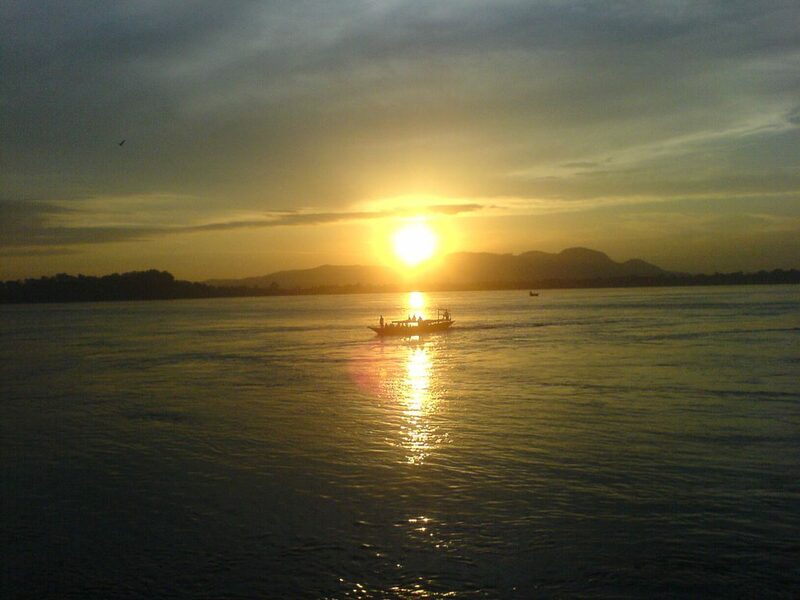 Sunset on the Brahmaputra river is one of the best sights you can see in your life.